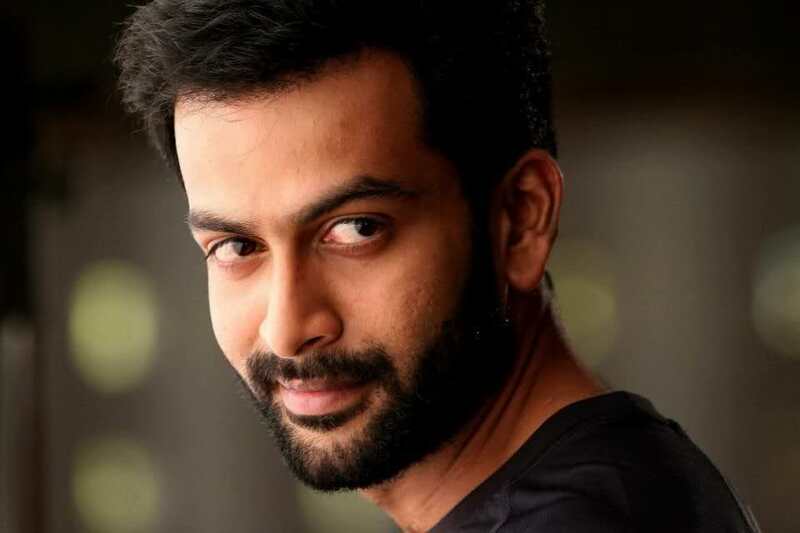 Prithviraj Sukumaran credited mononymously as Prithviraj, is an Indian actor, playback singer and producer best known for his work in Malayalam and Tamil films. 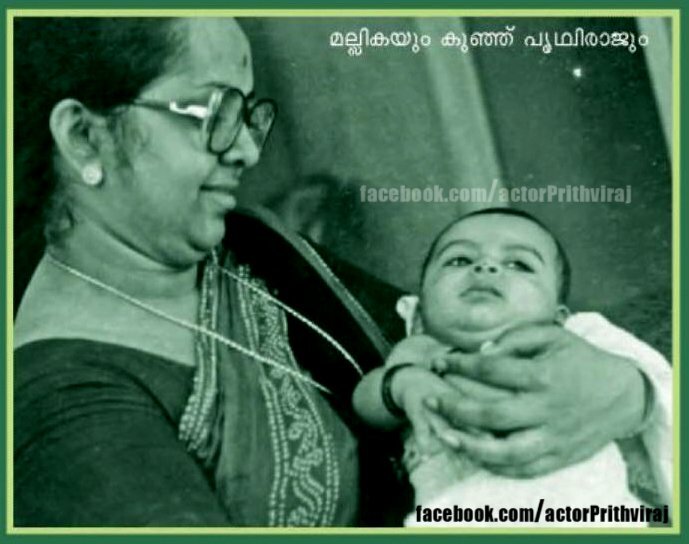 Prithviraj Sukumaran was born on Oct 16th, 1982 in Trivandrum, Kerala, to actors Sukumaran and Mallika Sukumaran. 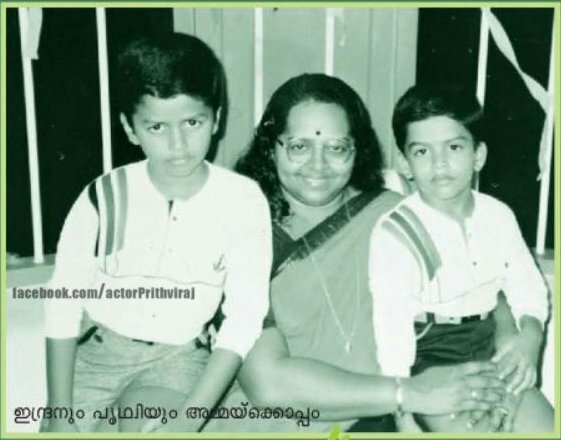 His elder brother Indrajith Sukumaran and sister-in-law Poornima Indrajith are also film actors. 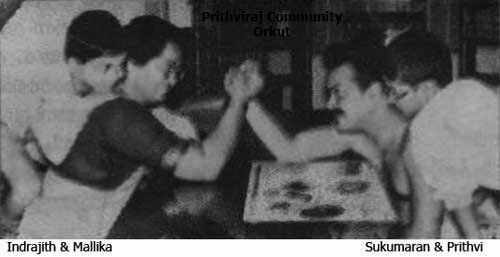 His initial schooling was at St. Mary's Central School Poojappura, which was near his home at Chengallur, where he acted in various plays and skits for the school's annual day celebrations. 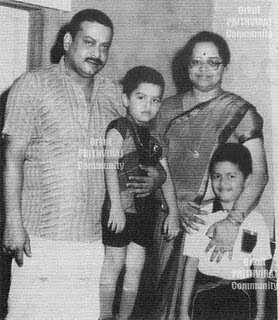 He completed the rest of his school education at the Sainik School Kazhakoottam, Thiruvananthapuram and Bharathiya Vidya Bhavan, Thiruvananthapuram. 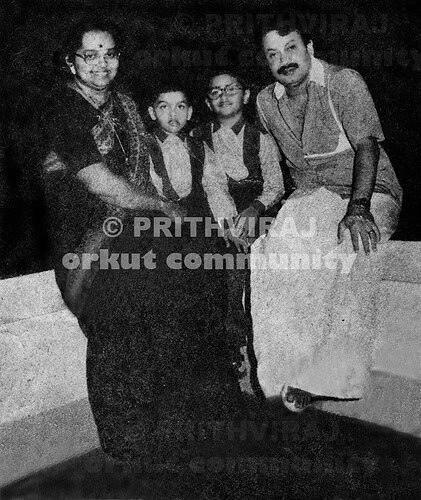 On 25 April 2011, Prithviraj married girlfriend Supriya Menon, a BBC India Reporter, in a private ceremony at Palakkad, Kerala. 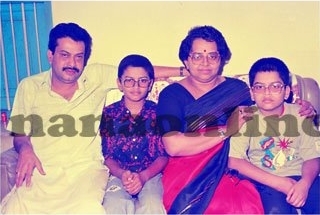 Prithviraj Sukumaran made his debut in 2002 in the Malayalam film Nandanam directed by Ranjith, and has since acted in more than seventy films, notably Stop Violence, Ananthabhadram, Classmates, Vaasthavam, Thirakkatha, Urumi, Indian Rupee, Ayalum Njanum Thammil and Celluloid. 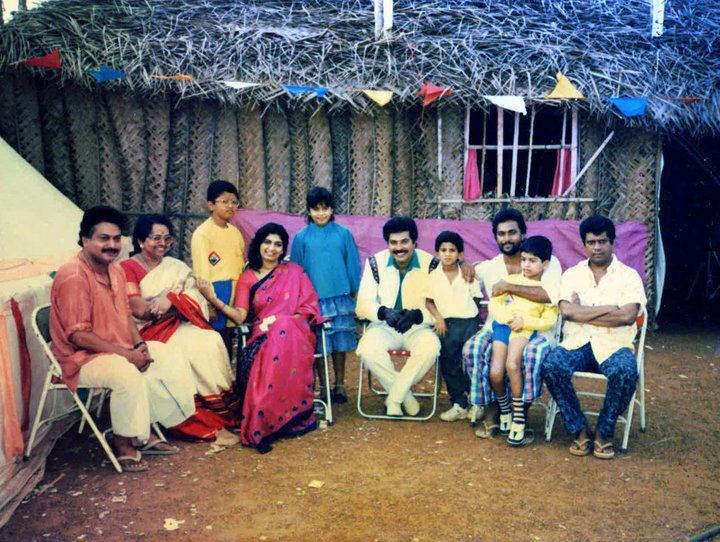 He has also appeared in parallel films, notably Akale, Veettilekkulla Vazhi, Punyam Aham, Manjadikuru and Aakashathinte Niram. Prithviraj has won the Kerala State Film Award for Best Actor in 2006 for his performance in Vaasthavam and in 2012 for Ayalum Njanum Thammil & Celluloid. 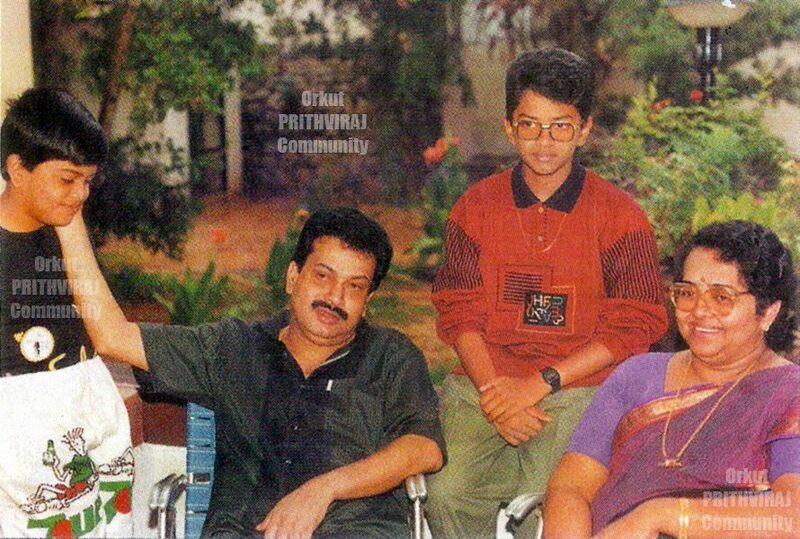 Prithviraj made his debut in Tamil cinema through Kana Kandaen in 2005. His other notable films in Tamil are Parijatham, Mozhi and Raavanan. He made his debut in Telugu through Police Police in 2010 and in Bollywood through Aiyyaa in 2012. 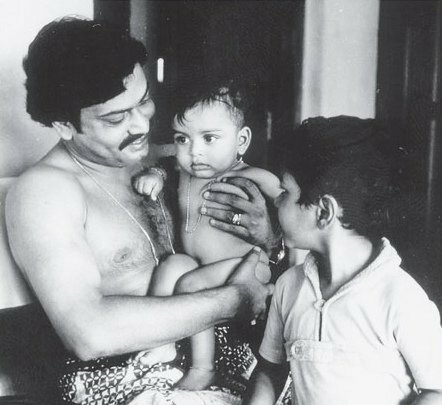 As a producer he started a production company, August Cinema, along with Santosh Sivan and Shaji Natesan. August Cinema has produced the films Urumi and Indian Rupee. Prithviraj debuted in Bollywood through Aiyyaa directed by Sachin Kundalkar. Aiyyaa which was jointly produced by Anurag Kashyap and Viacom 18 released on 12 October 2012. Prithviraj has wrapped up his second film, Aurangzeb directed by Athul Sabharwal. The film is due for release in May, 2013. He has also signed on to play one of the three main leads in Farah Khan directed Happy New Year. 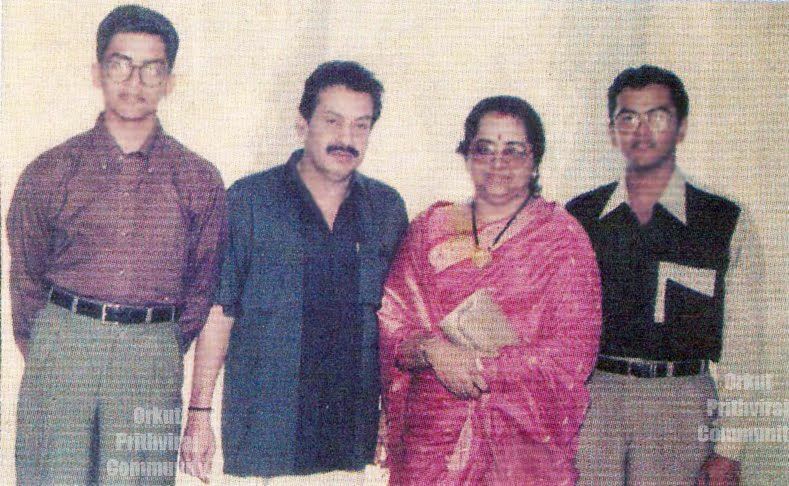 Prithviraj formed a production & distribution company called August Cinema along with director Santosh Sivan and entrepreneur Shaji Natesan in 2009. Their first production venture, the multi-lingual film Urumi was released in 2011. August Cinema is also into distribution of films. They have distributed Manjadikuru and Molly Aunty Rocks! apart from their own productions.